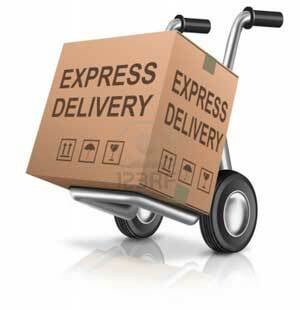 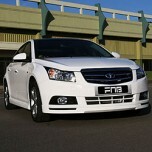 ITEM: Fluxion Design Aeroparts body kit for 2009-2011 GM-Daewoo Lacetti Premiere MANUFACTURER .. 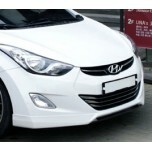 ITEM: R-Type Eyelines for 2010~2013 Hyundai Avante MD / Elantra MD MANUFACTURER : F&.. 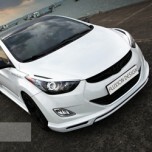 ITEM: Body Kit Aeroparts Full Set for 2011-2013 Hyundai Avante MD / Elantra MD MANUFACTURER : .. 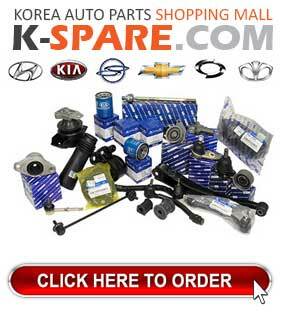 ITEM: SY-STYLE Body Kit Aeroparts Full Set for 2011-2013 Hyundai Avante MD / Elantra MD MANUFACTURE.. 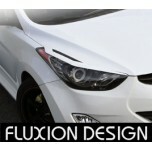 ITEM: Fluxion Design Aeroparts body kit for 2008-2013 Hyundai Genesis MANUFACTURER : FLUXION &.. 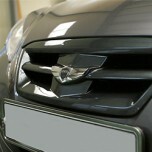 ITEM: BLISS Carbon Look Radiator Tuning Grille for 2008-2013 Hyundai Genesis Coupe MANUFACTURE.. 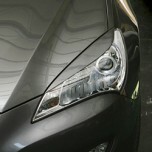 ITEM: BLISS Eyelines Set for 2008-2013 Hyundai Genesis Coupe MANUFACTURER : FLUXION DESIGN OR.. 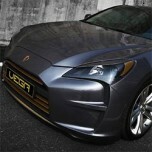 ITEM: VEGA Style-1 Full Aeroparts Body Kit for 2008-2013 Hyundai Genesis Coupe MANUFACTURER : .. 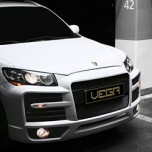 ITEM: VEGA Style-2 Full Aeroparts Body Kit for 2008-2013 Hyundai Genesis Coupe MANUFACTURER : .. 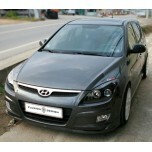 ITEM: Front & Side Body Kit Aeroparts for 2008-2011 Hyundai i30 / Elantra Touring MANUFACT.. 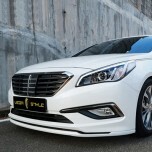 ITEM: Vega Style Aeroparts Body Kit for 2014.03~ current Hyundai LF Sonata MANUFACTURER&n.. 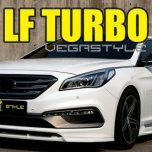 ITEM: Vega Style Aeroparts Body Kit for 2014.03~ current Hyundai LF Sonata Turbo MANUFACT.. 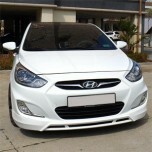 ITEM: Body Kit Aeroparts Full Set SY STYLE for 2011~2013 Hyundai New Accent MANUFACTURER : F&a.. 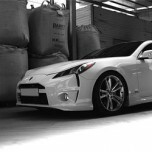 ITEM: BLISS Vega Style Aeroparts Body Kit for 2012-2013 Hyundai The New Genesis Coupe MANUFACTURER&.. 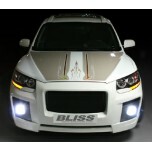 ITEM: BLISS Body Kit Aeroparts Full Set Ver.2 for 2006-2009 Hyundai Santa CM MANUFACTURER .. 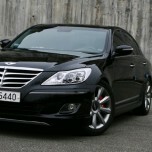 ITEM: BLISS Body Kit Aeroparts Full Set for 2006-2009 Hyundai Santa CM MANUFACTURER : FLU.. 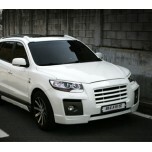 ITEM: VEGA STYLE Front Aeroparts Set for 2006-2012 Hyundai Santa Fe CM / The Style MANUFACTURER&nbs..